The Sherwood High School baseball team, thanks in part to a strong pitching performance, got off to a winning start in Pacific Conference play. The Bowmen, in their conference opener, scored a 3-0 win over Forest Grove in a game that was moved to Forest Grove High School on Monday. With the victory, Sherwood not only got off to a 1-0 start to conference play, but the Bowmen also improved to 6-4 on the season. Forest Grove moved to 1-2 in conference games, and to 4-4 on the season, with the setback. Senior Sage Dunaway started on the mound for Sherwood, and threw six shutout innings. The left-hander gave up three hits, while striking out 10 and walking one. Senior Everett Moore pitched the seventh inning, giving up one hit, while striking out two. Dunaway also tripled in the game, while also scoring a run and driving in a run. Senior Joe Rea went 2 for 3 at the plate with a double and a run scored. Senior Harrison Goyette singled and scored a run. Senior Braden Thorn singled and drove in a run. Seniors Tyler Hix and Ryan Sandilands each had a hit. The Bowmen will host Forest Grove in the second game of the teams' three-game series on Wednesday, starting at 5 p.m. The series will finish on Friday with a 5 p.m. game at Sherwood. 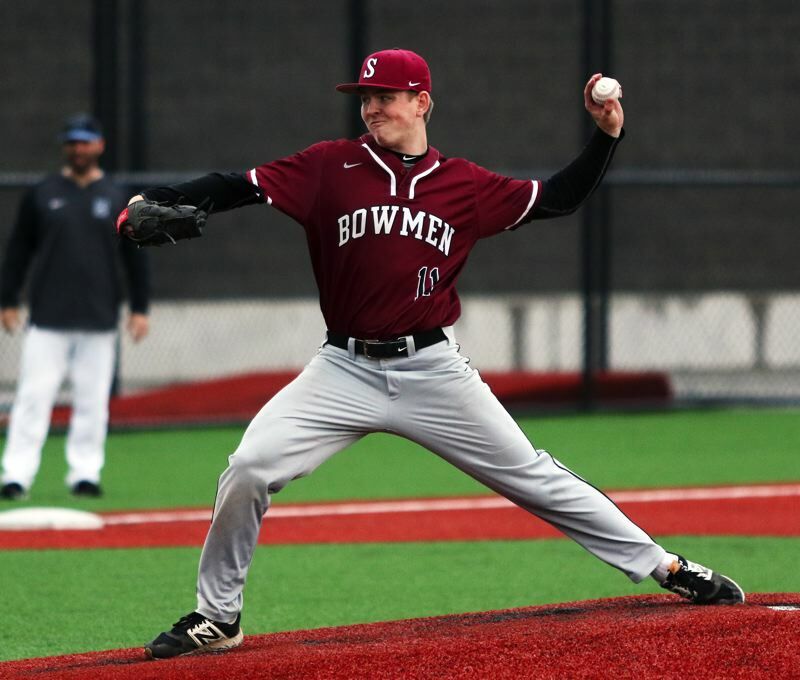 On Tuesday, the Bowmen will open a three-game conference series with Newberg with a 5 p.m. game at Sherwood.